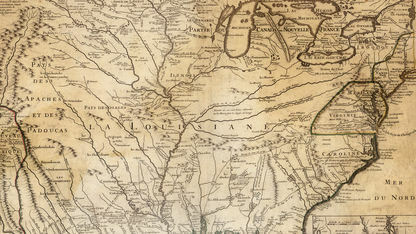 The Chickasaws had allied with England, while the Choctaws sided with France. 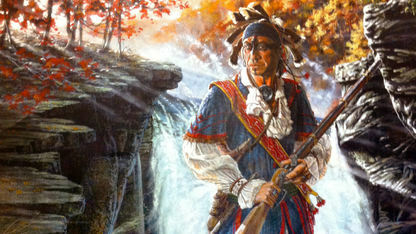 When Natchez raiders murdered four French traders, the first of four wars broke out with the French and their Choctaw allies. 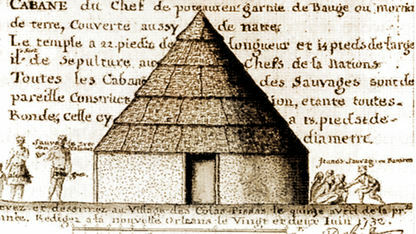 French Governor Bienville resolved the conflict and built Fort Rosalie, a trading post, that became the seat of the colonial government.